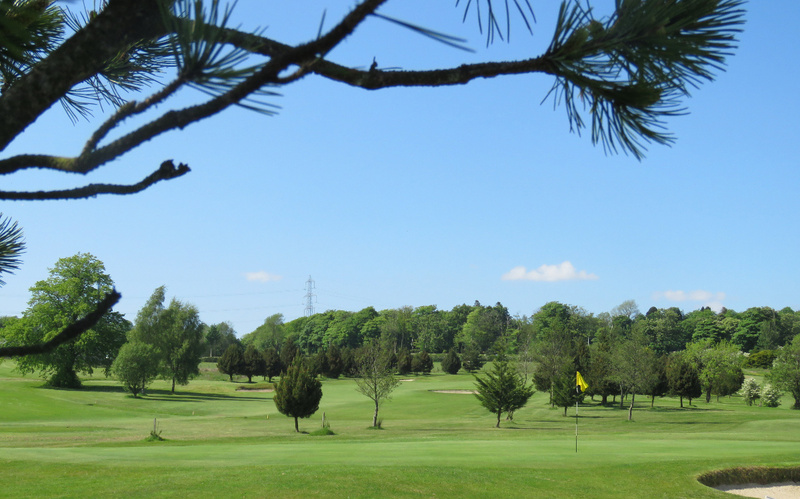 As you may have noticed we are currently redeveloping the website for Kilbirnie Place Golf Club. The website will take a little while to get it setup to where we are happy with. But I am sure you will agree it looks 100 times better.